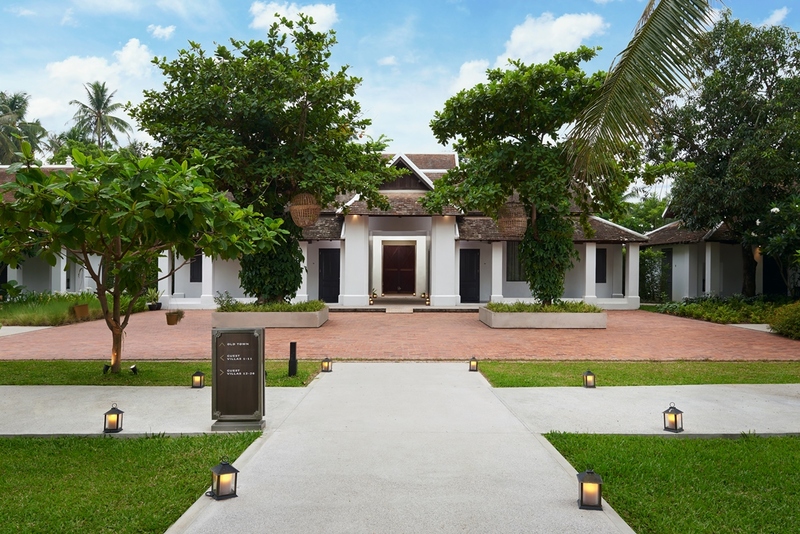 Discover timeless elegance in a sophisticated setting where local heritage and French art de vivre unite to give travellers the quintessential Sofitel experience. 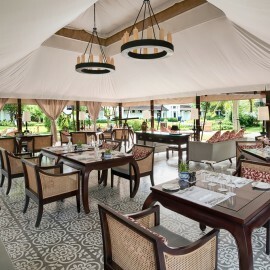 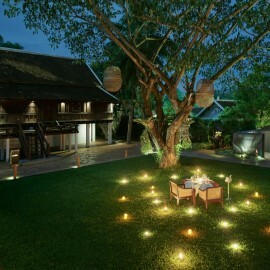 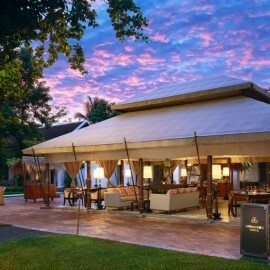 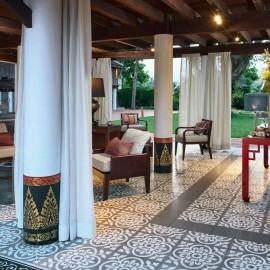 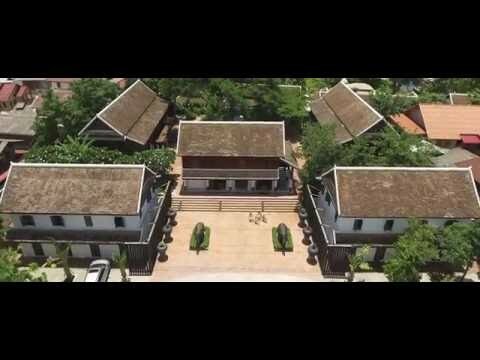 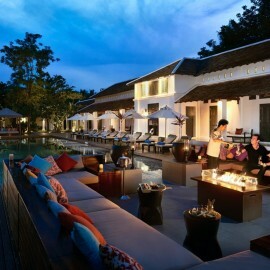 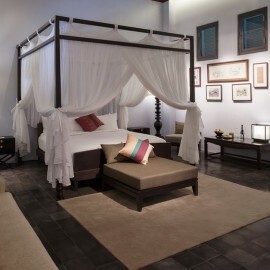 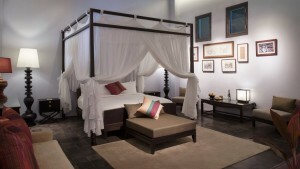 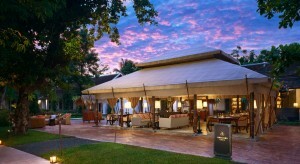 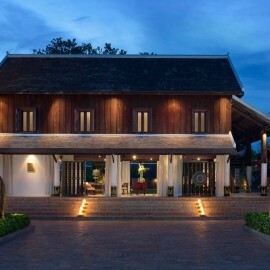 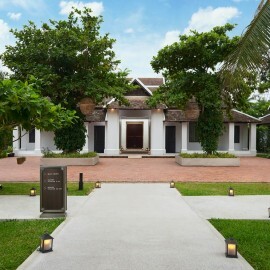 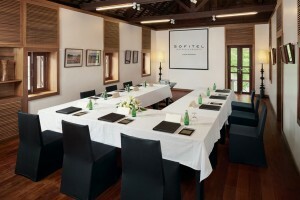 Welcome to Sofitel Luang Prabang. 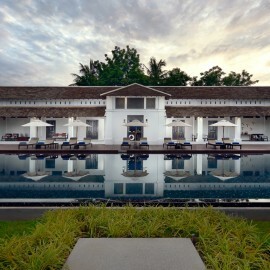 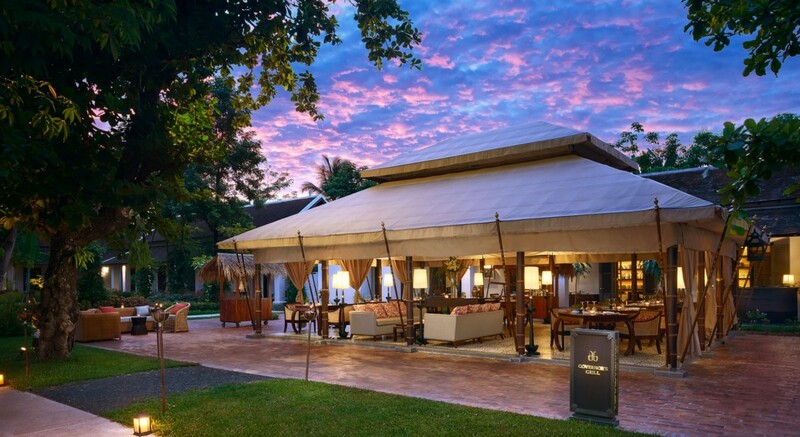 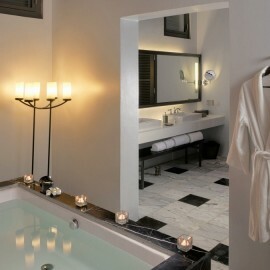 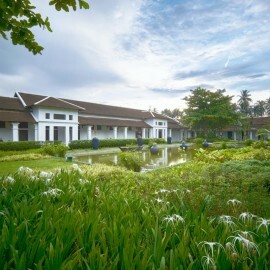 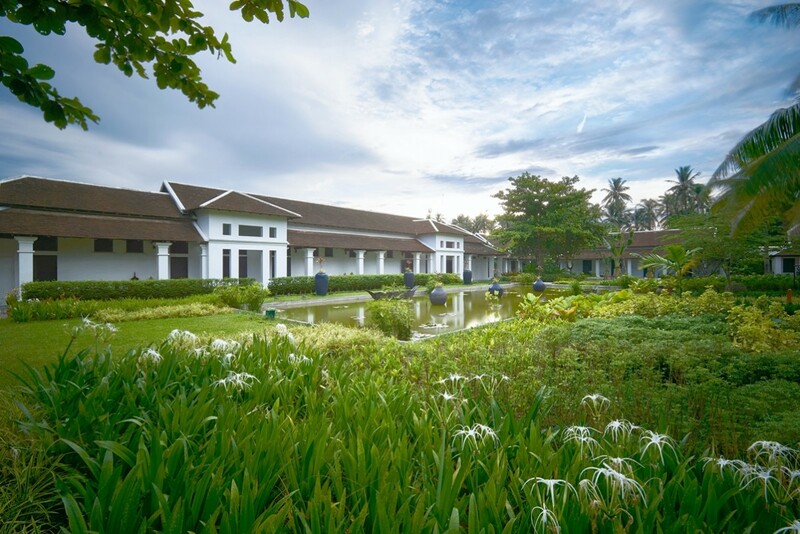 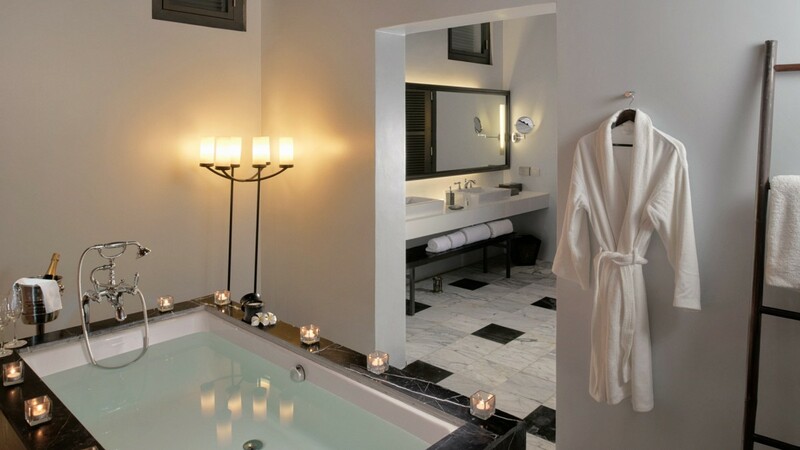 An easy drive from the international airport, this elegant and spacious offering from Sofitel is simply the best luxury hotel in Luang Prabang. 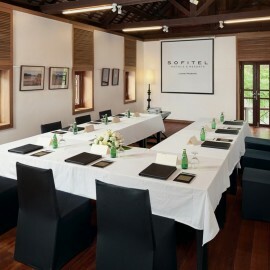 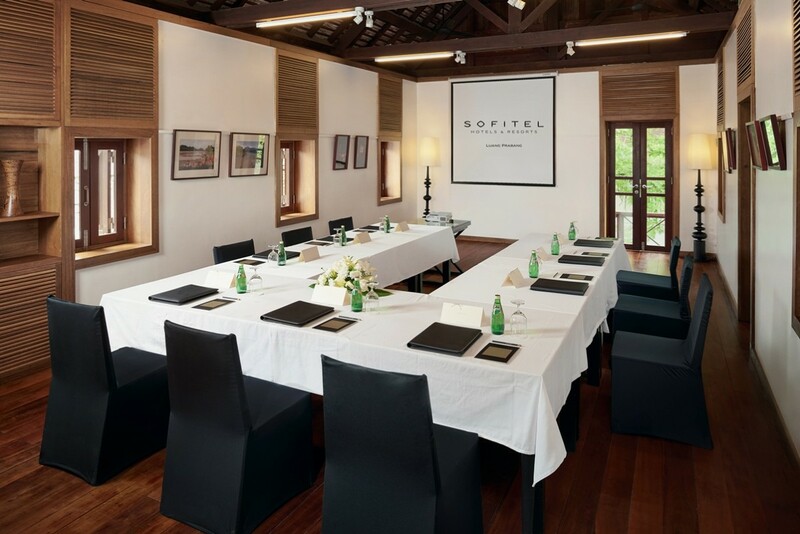 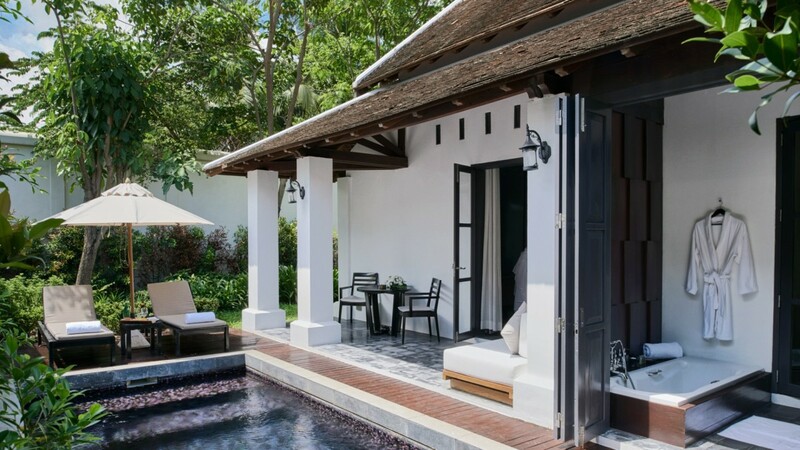 Its selection of immaculately decorated suites and villas is perfectly suited to business and leisure travelers alike, with the exquisite balance of style, comfort and convenience that guests around the world have come to expect from Sofitel. 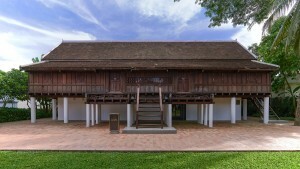 In Laos, richly textured cultural and culinary traditions, along with the country’s approach to physical wellness, give a unique character to ordinary life for its people. 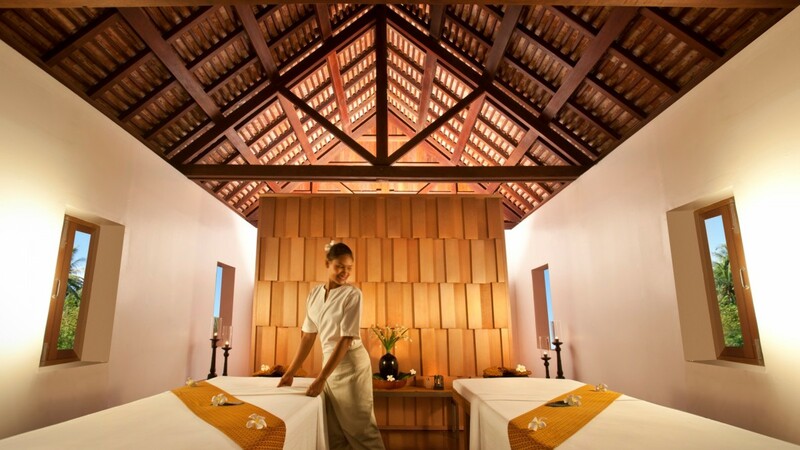 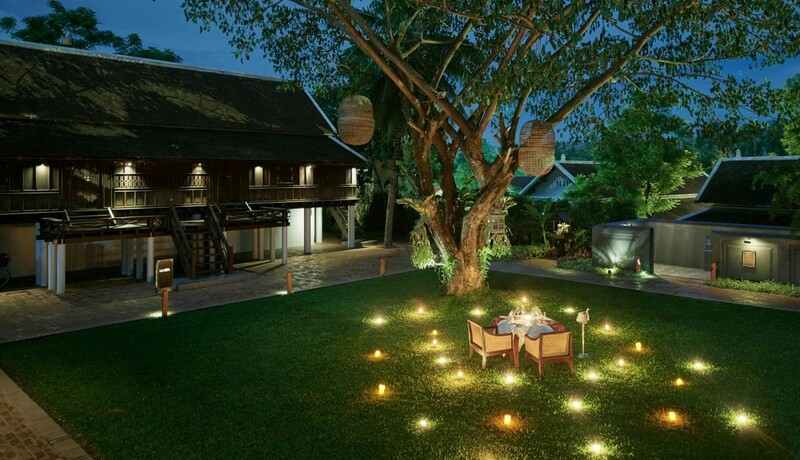 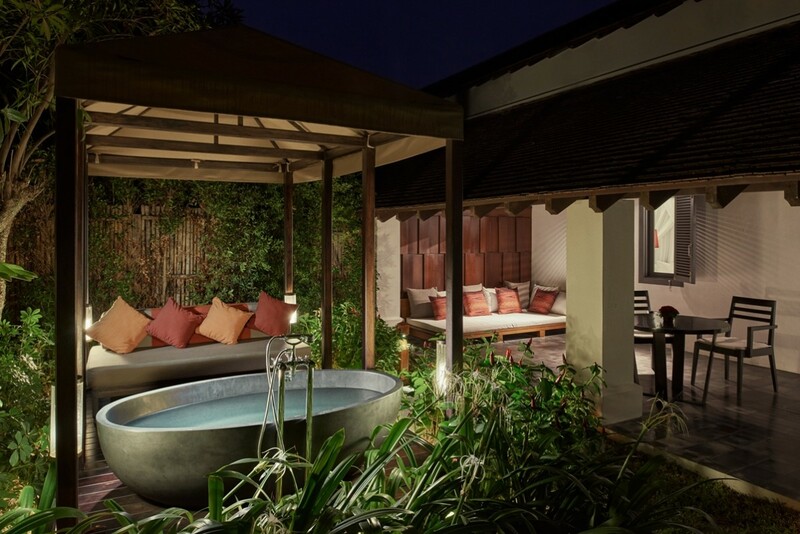 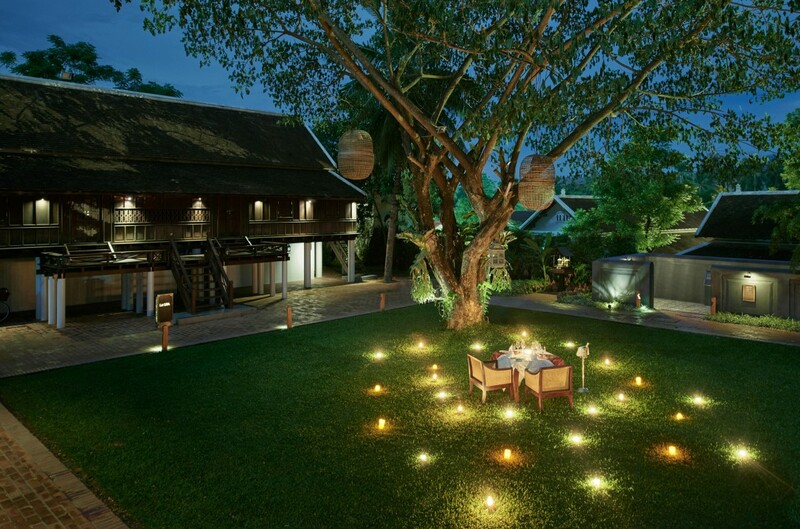 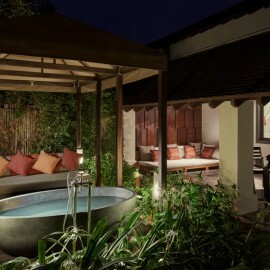 We at Sofitel Hotel Luang Prabang aim to represent these traditions for travelers, offering guest’s authentic cooking classes and very special spa treatments that are informed by centuries of Lao healing tradition. 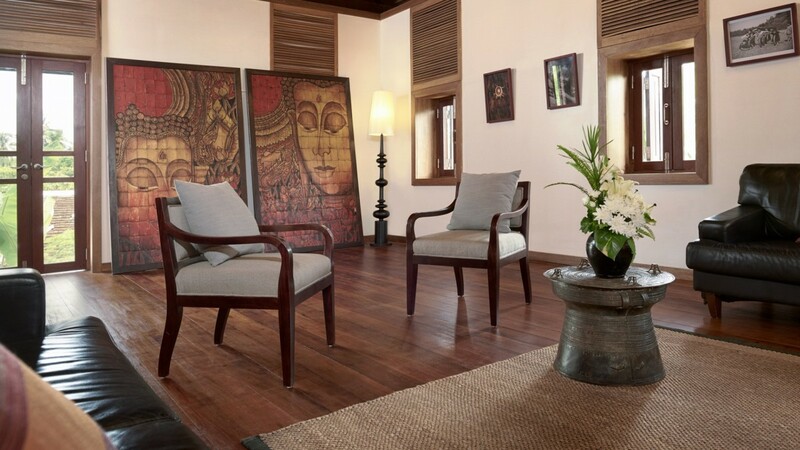 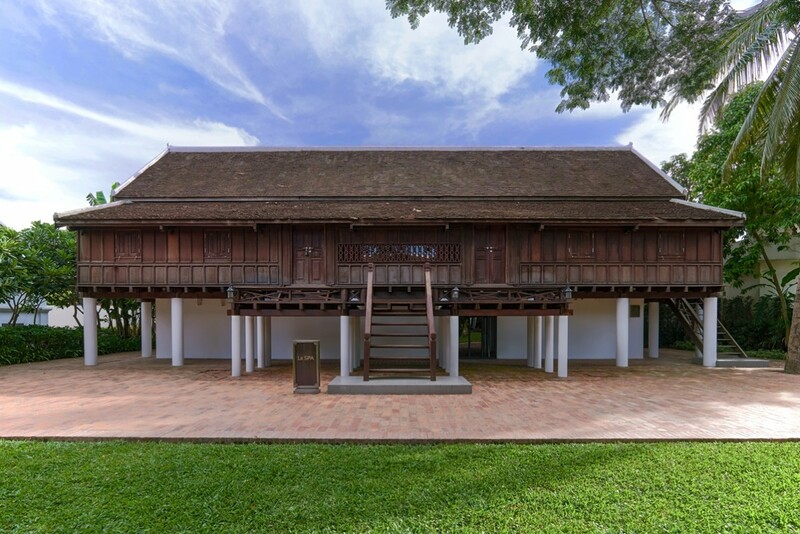 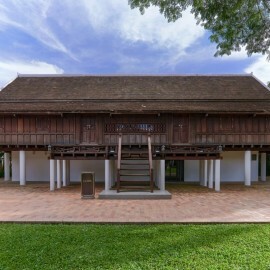 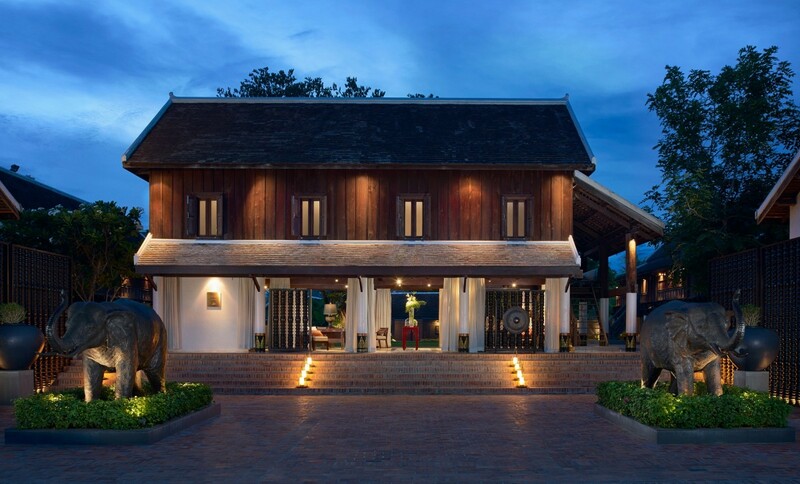 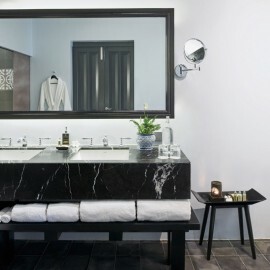 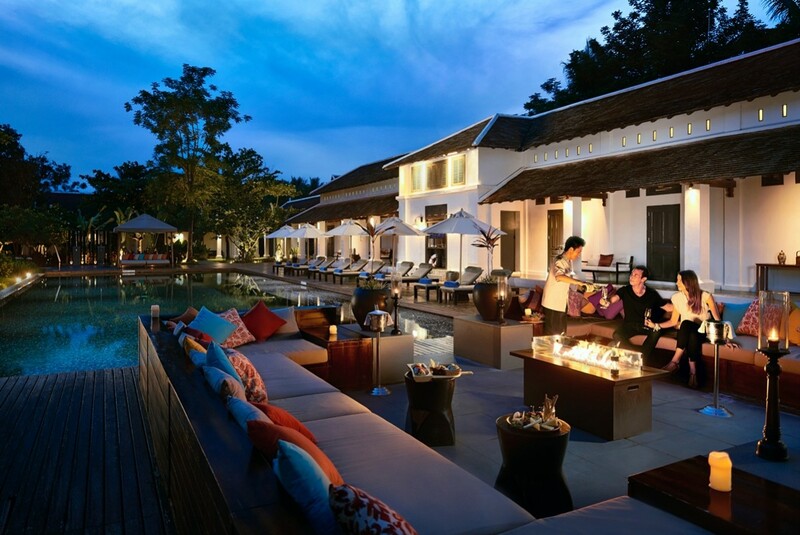 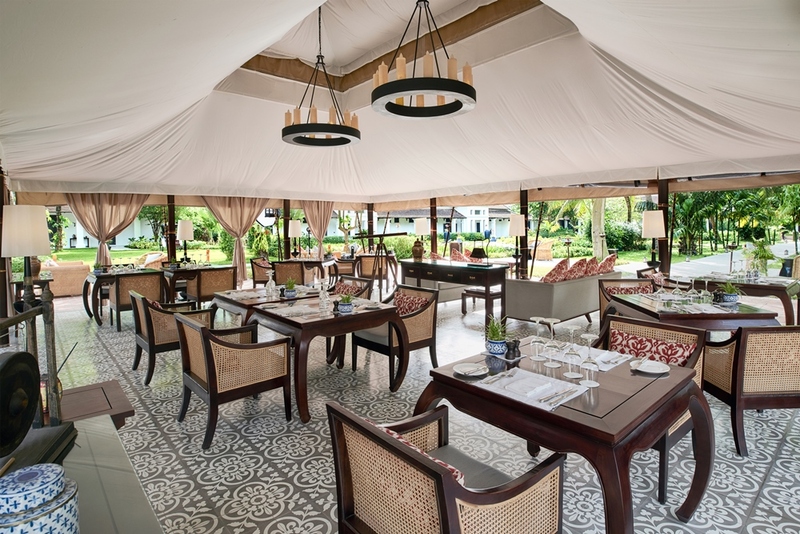 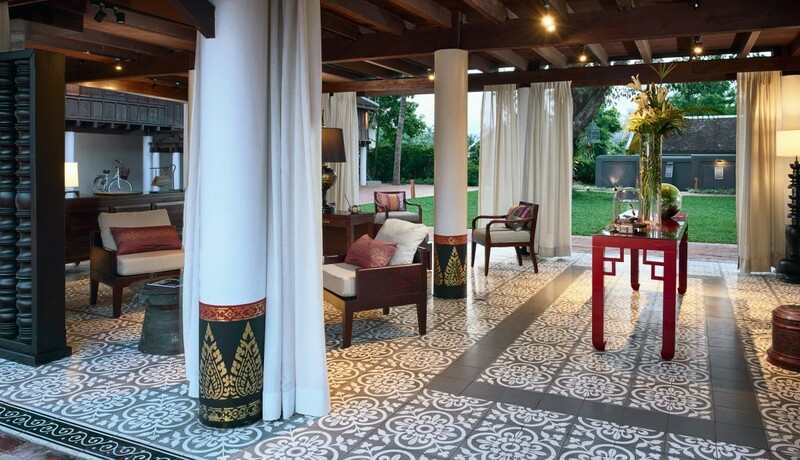 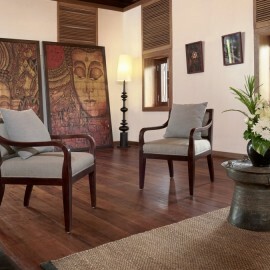 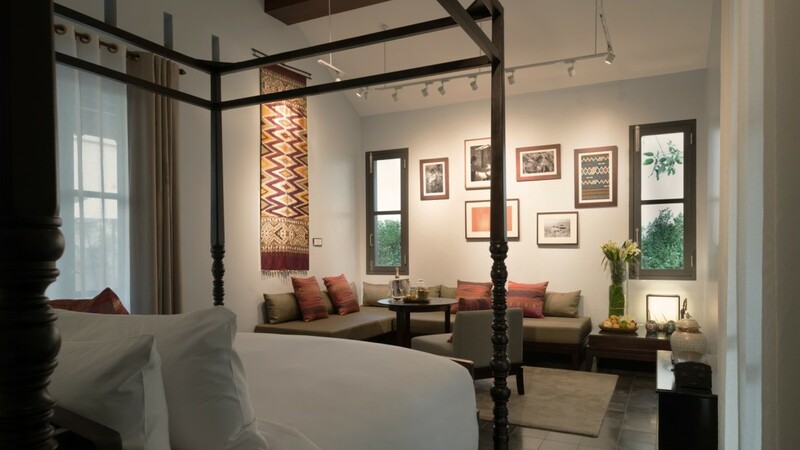 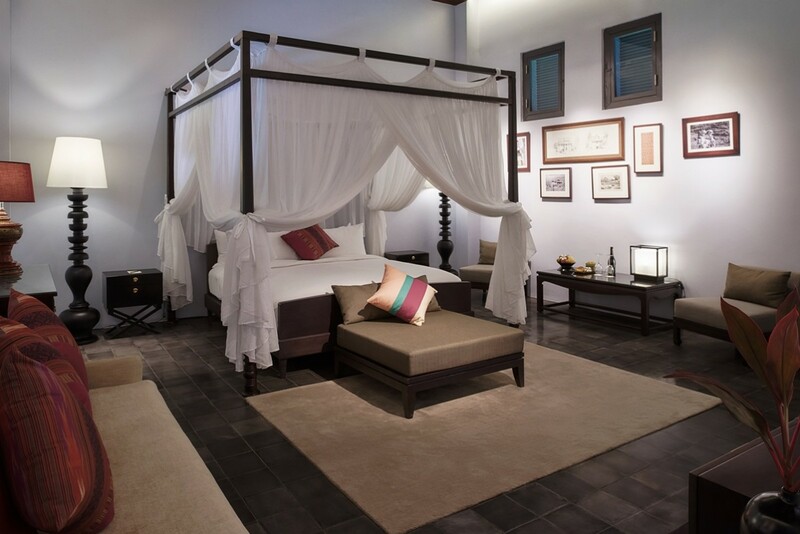 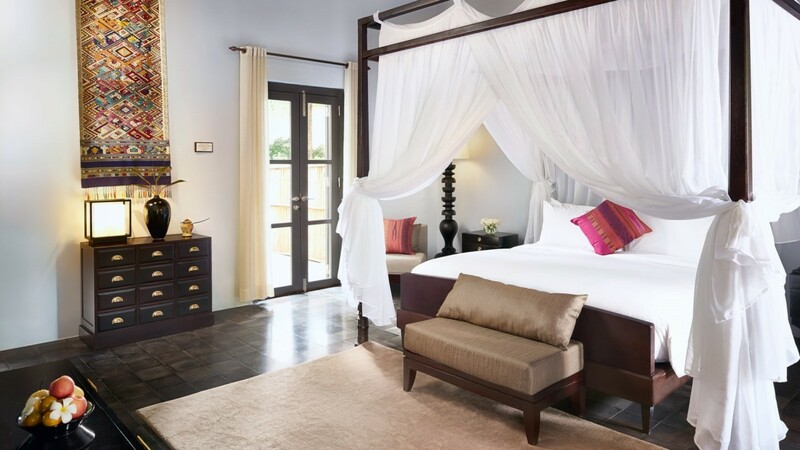 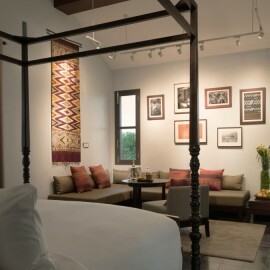 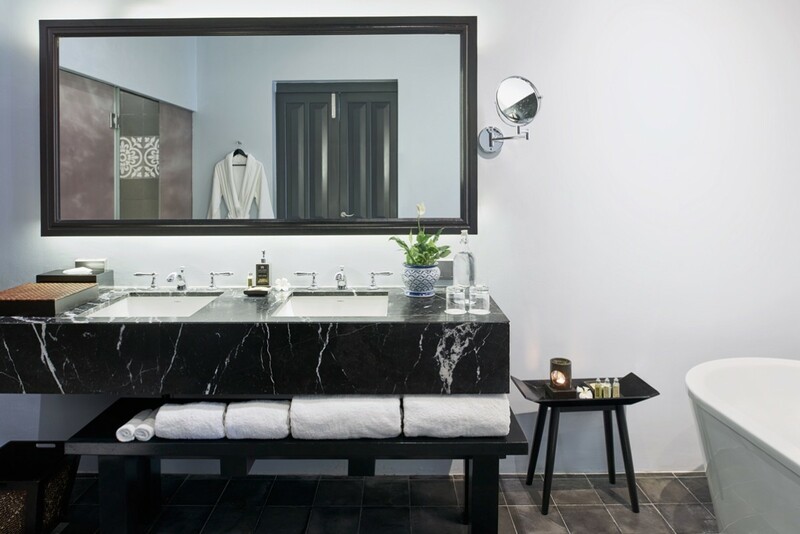 Guests at Sofitel’s exclusive hotel in Luang Prabang will experience the best of both worlds, taking in the very best of modern comfort while appreciating the fine architecture and décor inspired by Lao artists throughout history. 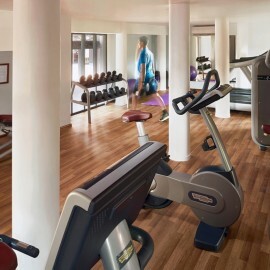 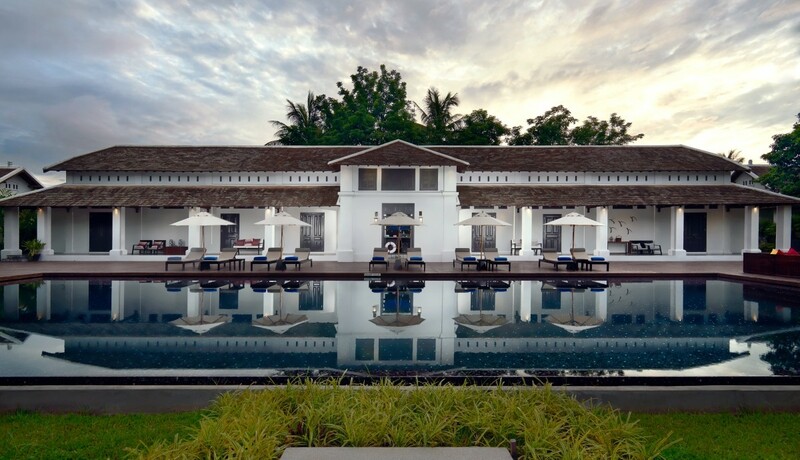 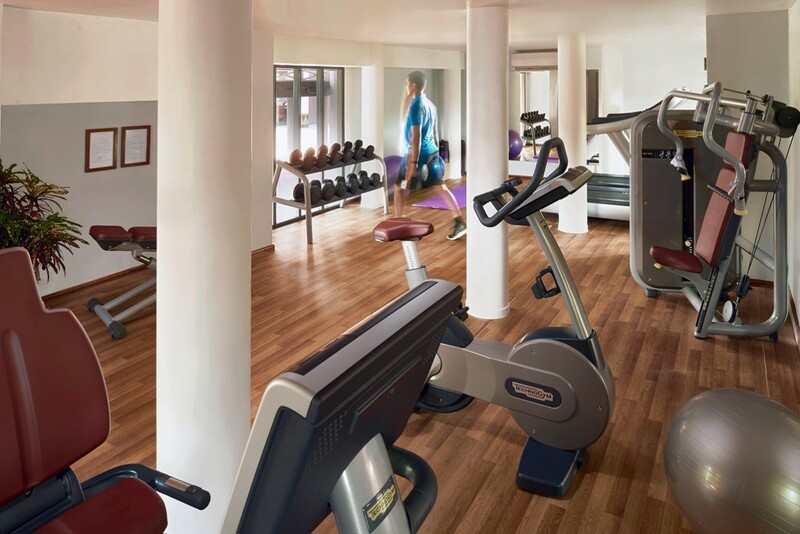 Meanwhile the swimming pool, fitness center, and lounge provide superb opportunities to relax and enjoy the slow pace of life at this luxury 5 star hotel in Luang Prabang. 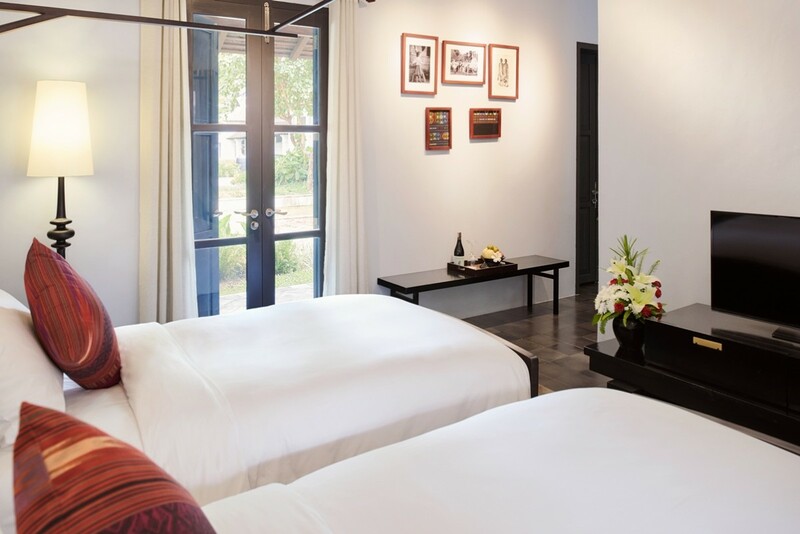 Within easy reach of this centrally located hotel are the Mekong River, gorgeous waterfalls, the unforgettable Pak Ou Cave, and several local temples and museums to explore. 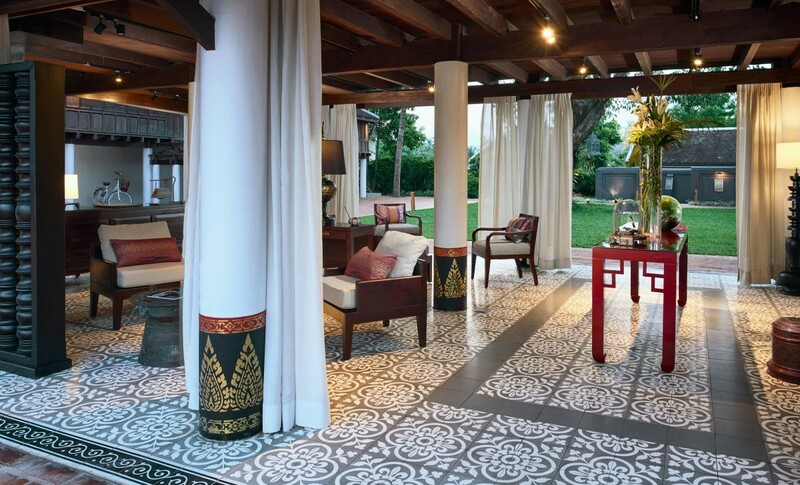 For an easy and relaxing cultural experience that provides every comfort, Sofitel stands alone among the 5 star hotels of Luang Prabang. 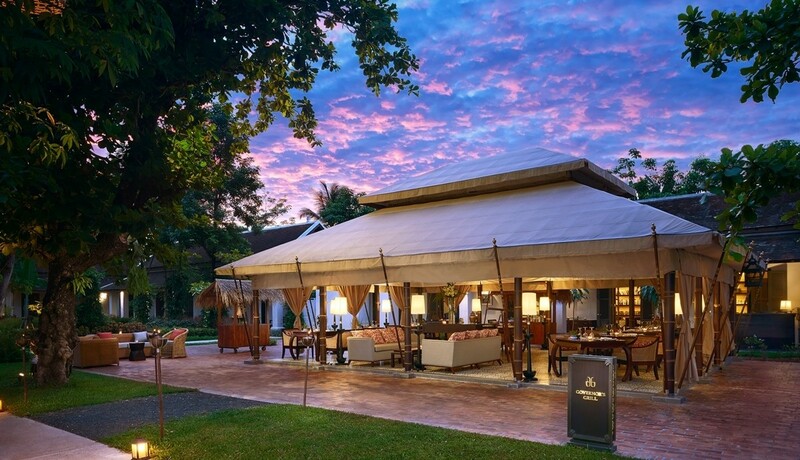 Join us at Sofitel Luang Prabang, and discover the magic of this endlessly wondrous region in the heart of Southeast Asia. 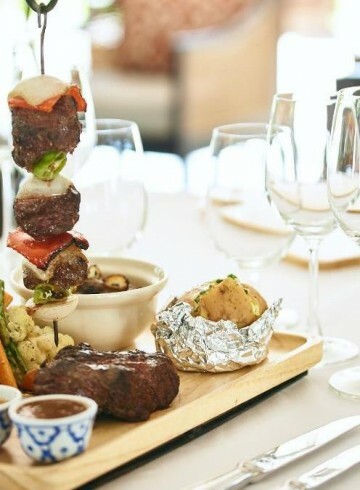 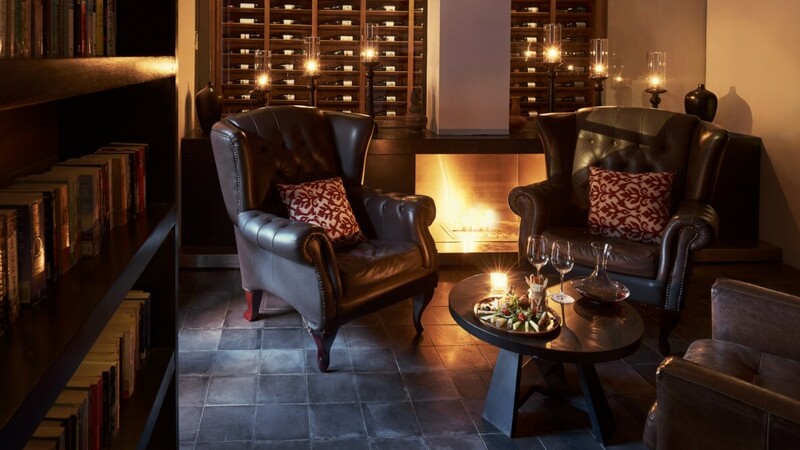 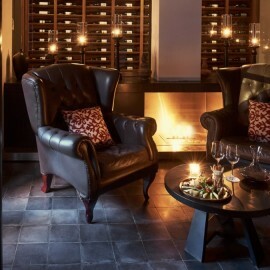 Buy 2 sets of our signature Buffalo tasting menu and receive a complimentary glass of wine or famous cocktail :1885. 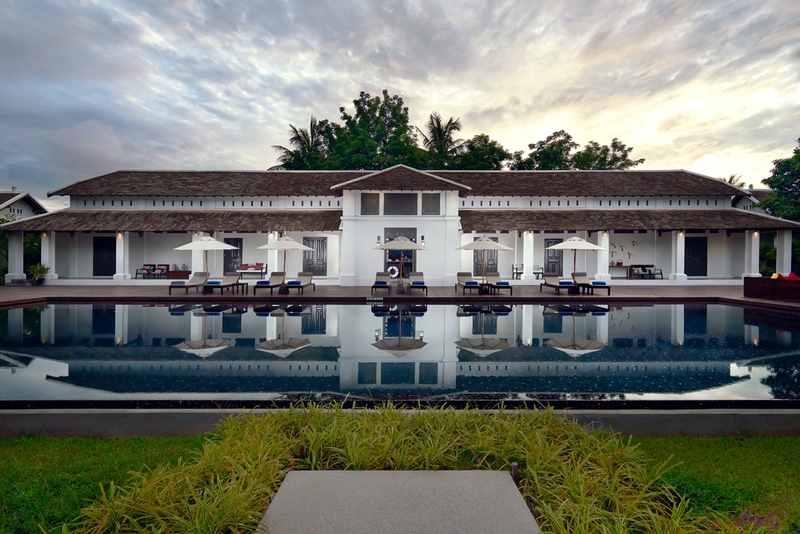 Sofitel Luang Prabang is only a 15-minute drive from Luang Prabang International Airport in the peaceful Ban Mano quarter of the city.